Hey Sugas!!! From the Mona Lisa by Leonardo da Vinci and Starry Night by Vincent Van Gogh to Girl with a Pearl Earring by Johannes Vermeer and David by Michelangelo Buonarroti, famous works of art are all around us and come in many shapes and forms. But now, you too can behold masterpieces in the palm of your hand with the 6 piece collection, Mani Masterpiece, from LynB Designs. 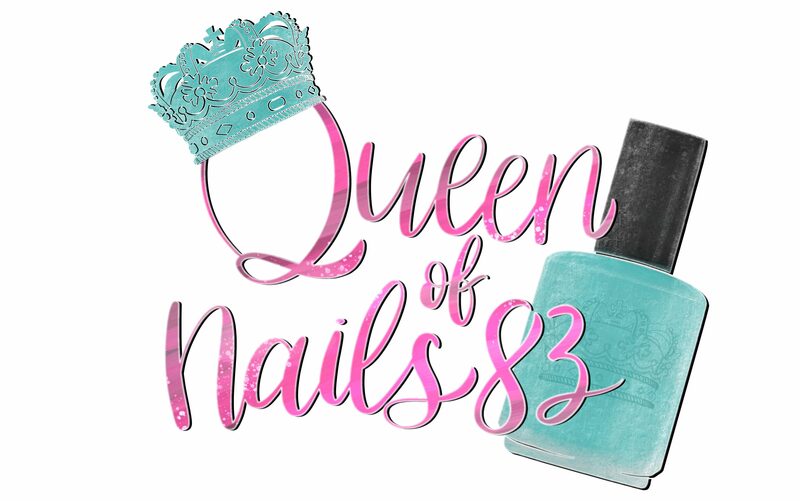 In addition to Mani Masterpiece, LynB Designs is also releasing the Feb 2019 polish of the month (POTM), Aquarius. Shout out to my own little water-bearer who will be turning 12 on the 18th. I remember the day you were born like it was yesterday — I know cliché, but I do. I gave birth to my own little work of art and masterpiece who has matured into a responsible, trustworthy, compassionate, reliable, young lady. This post is for you, kid!